Lorien Stern is an artist living in Inoykern, California, a small town in the Western Mojave Desert. She makes ceramic art and runs a small brand consisting of clothing, home goods, and accessories. 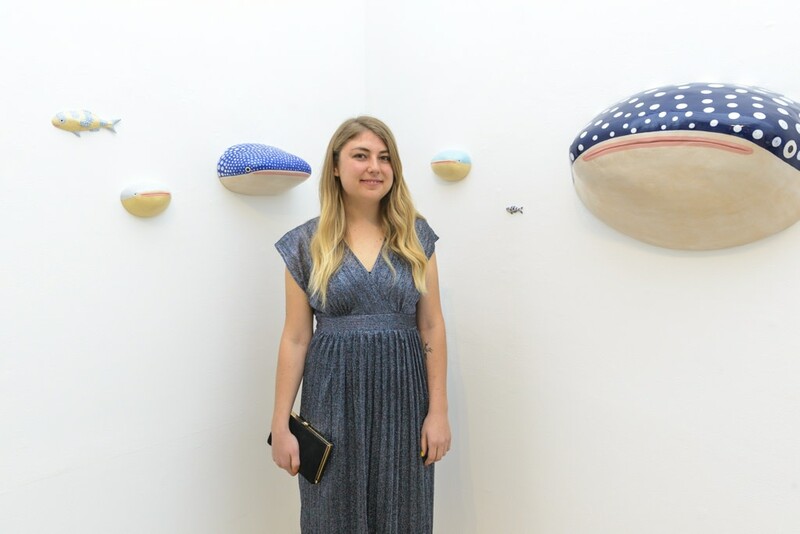 Her goal as an artist is to make people feel happy when they see her work, even with unsettling subjects like sharks and death. She received her BFA from California College of the Arts in 2013 as an Individualized Major.